Check out Keizersgract Residence for a self catering stay in a charming and elegant Amsterdam apartment. The beautiful properties are in what was a 17th century canal house and have been furnished with charming French Renaissance decor. Each of the apartments has a fully equipped kitchen and a bathroom with tub and walk in shower. These apartments are highly rated thanks to the spacious and attractive accommodation in a great Amsterdam location, just a short distance from the important Anne Frank House museum. Choose between studio, one bed or two bedroom apartments. Beautiful award-winning loft apartments in Amsterdam city centre. This stunning aparthotel offers self contained apartments but with hotel services on site. 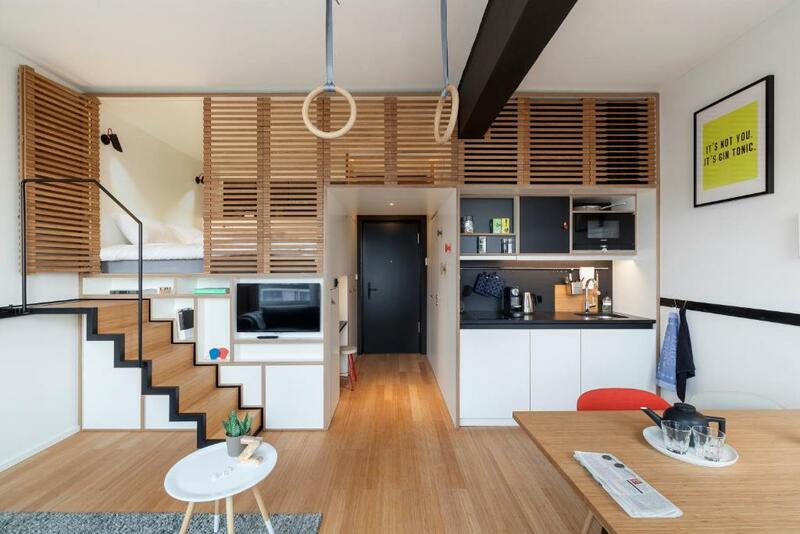 Some of the key features at Zoku Amsterdam include air conditioning, fully equipped kitchen, flat screen TV and kitchen table. The Amsterdam ID Aparthotel has over 120 self contained, stylish apartments just minute's walk from Sloterdijk station. Each of the apartments here is well furnished and provides a well equipped kitchen, ensuite bathroom, SMART tv and free use of wifi internet. Bright and spacious self contained serviced apartments provide a home away from home in the Slotervaart area of Amsterdam. 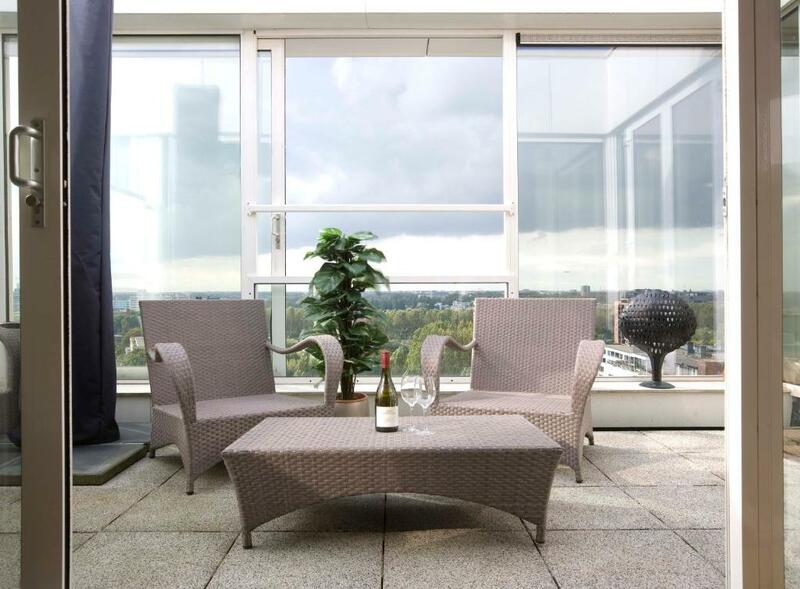 Situated very close to the industry-important World Fashion Centre, these apartments each boast a balcony, a fully equipped kitchen, a flat screen TV and offer free wifi.